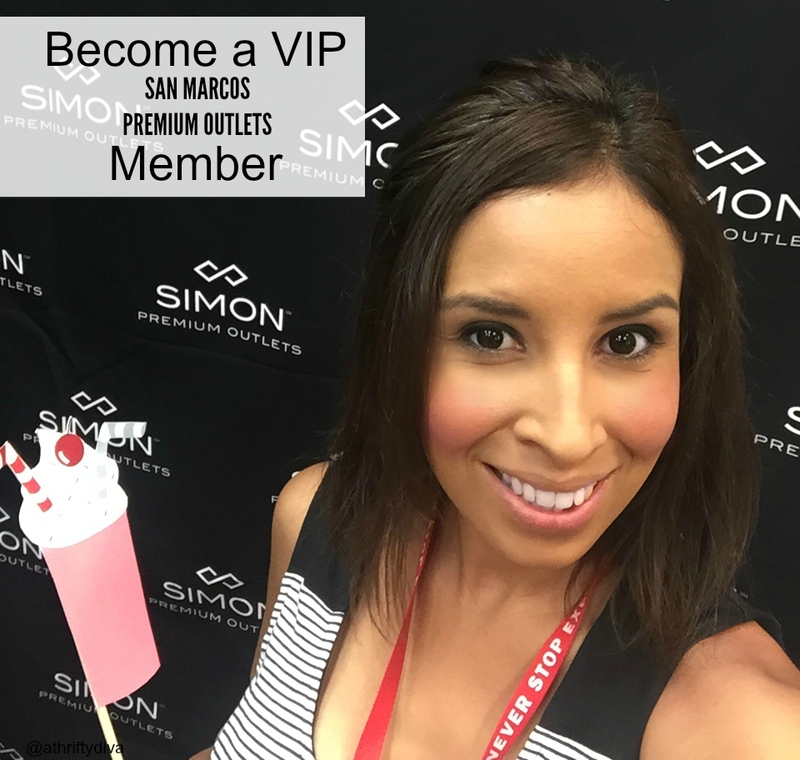 Disclosure: I was invited to San Marcos Premium outlets to preview the latest summer trends. It’s no secret that I am constantly on the hunt to maximize my savings, after all a family of five during back-to-school can get insane. 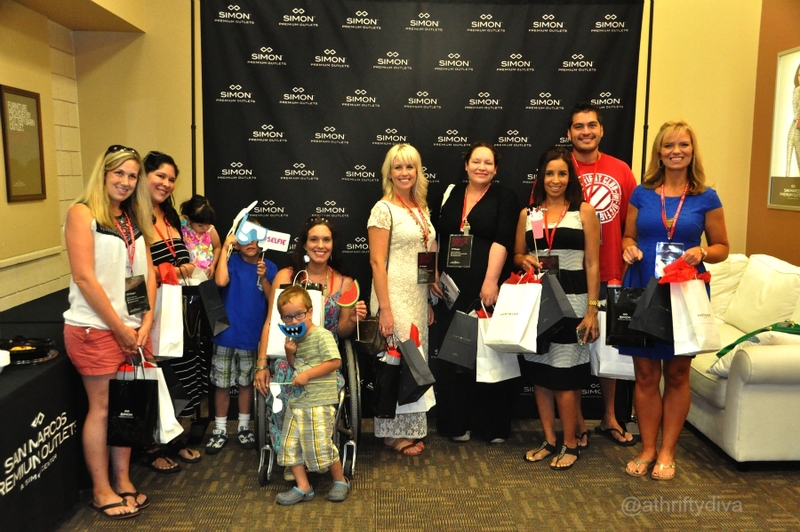 We made a day out of heading to the San Marcos Premium Outlets last week to start gearing up for the new school year. San Marcos Premium Outlets are located south of Austin and north of San Antonio with 140 designer and name-brand outlet stores all in one place. Before you head out to San Marcos Premium Outlets join the VIP Shopper Club. This will gain you free online access to The VIP Lounge, plus exclusive online coupons, voucher for a Free VIP coupon book, deals around town, insider info, and sales & special events emails. Shopping San Marcos Premium Outlets doesn’t mean you are getting lower-quality items or even last-years looks. 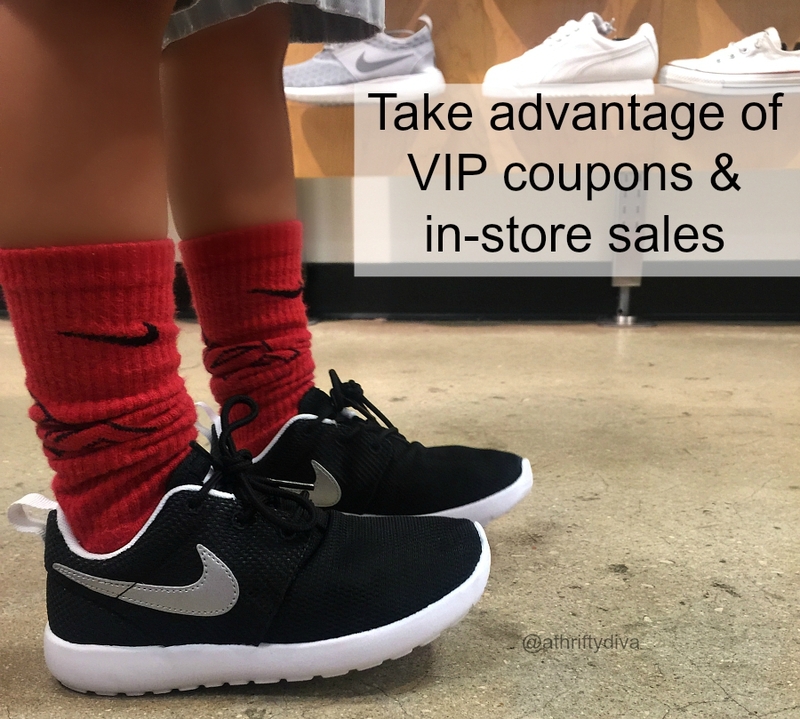 Take advantage of in-store deals that are usually in the ballpark of 25-60% off the retail price and use a VIP coupon on top of that. 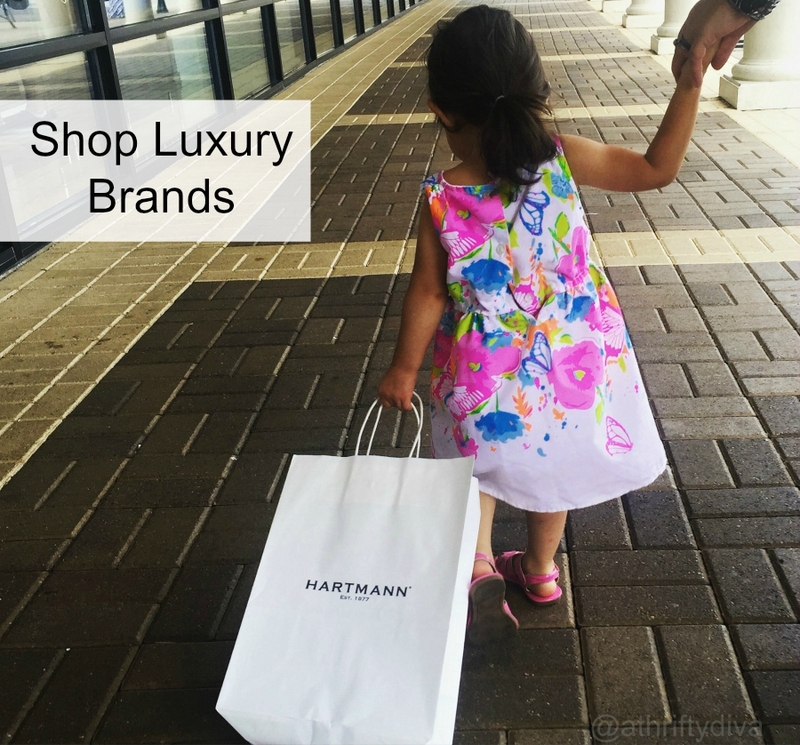 Looking for high-end luxury brands? San Marcos Premium outlets offer designer fashions for everyone, shoes, fine leather, luggage, jewelry, housewares, home furnishings and more. Check out the full list of Premium Outlets stores.